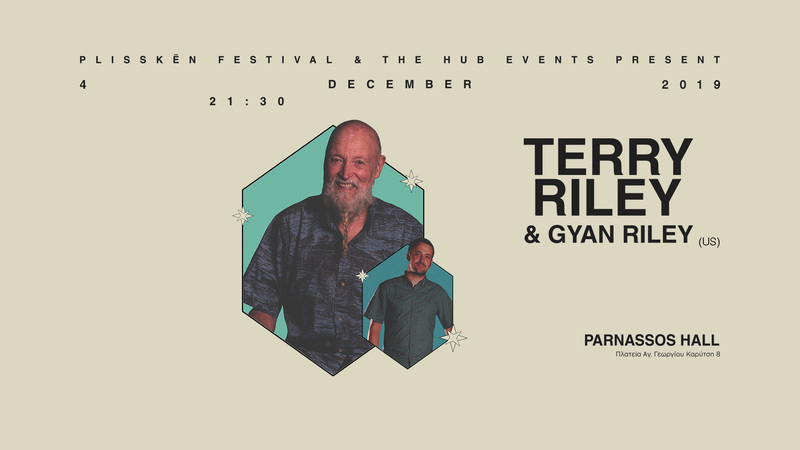 We are presenting a full-length program of Terry’s music: intricate and often improvisational structures containing elements of minimalism, jazz, ragtime, and North Indian raga, the combination of which have defined Terry’s diverse and prolific career. Minimalist pioneer Terry Riley was among the most revolutionary composers of the postwar era; famed for his introduction of repetition into Western music motifs, he also masterminded early experiments in tape loops and delay systems which left an indelible mark on the experimental music produced in his wake. This event will be seated.